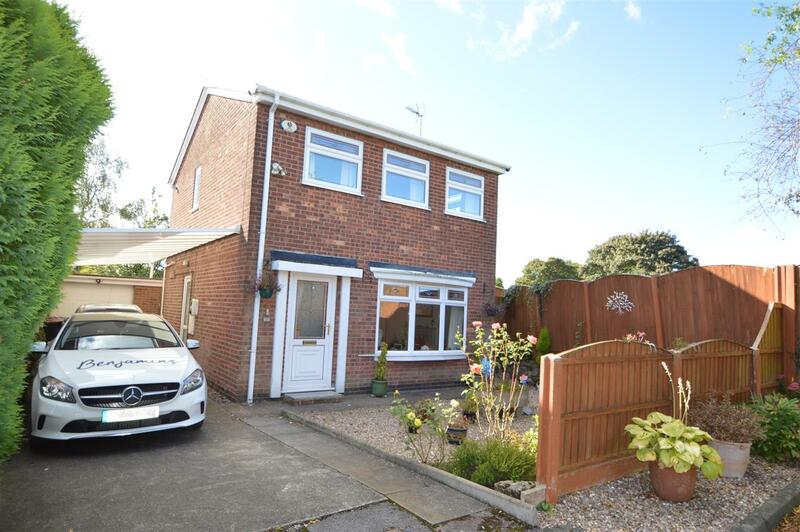 Benjamins are pleased to bring to the market this well presented detached two bedroom property in the village of Underwood. The property, which can be easily converted back to 3 Bedrooms, comprises: Porch, Lounge, Dining Room, Kitchen, Sun Room, down stairs wet room. To the first floor wet room, Master bedroom and one further bedroom. The property also benefits from a garage, driveway, double glazing, gas central heating, and a private rear garden. To really appreciate this property, a viewing is a must. Brick built single garage with up and over door and wired with electricity.